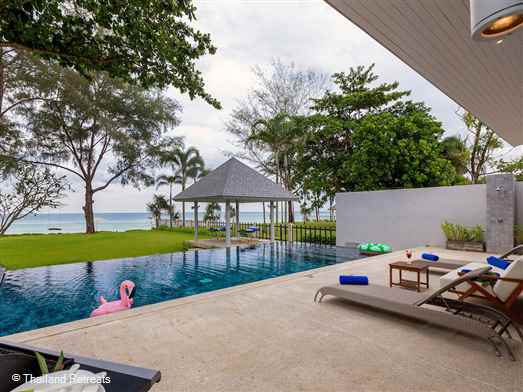 Ananda is an absolute beachfront luxury villa situated on pristine Natai beachin Phang Nga offering stunning views and sunsets over the Andaman Sea. 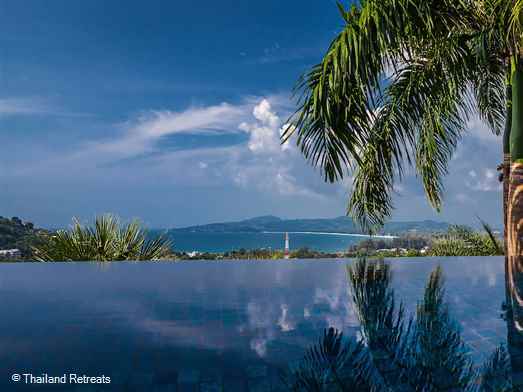 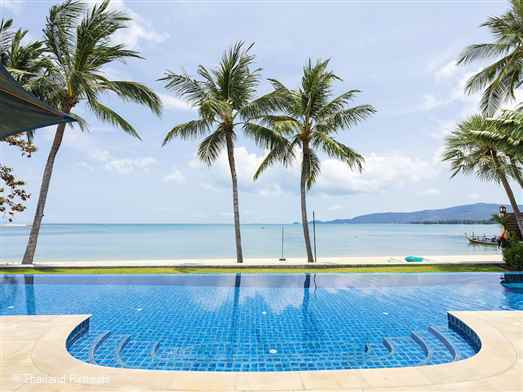 Situated on Lipa Noi beachfront this Koh Samui villa is a stylish and well equipped retreat. 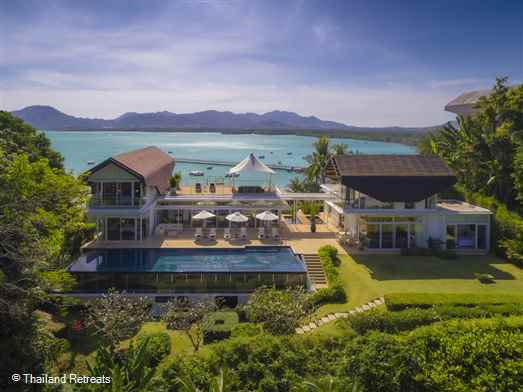 Lawned gardens, infinity pool, outdoor cinema screen & tree house. 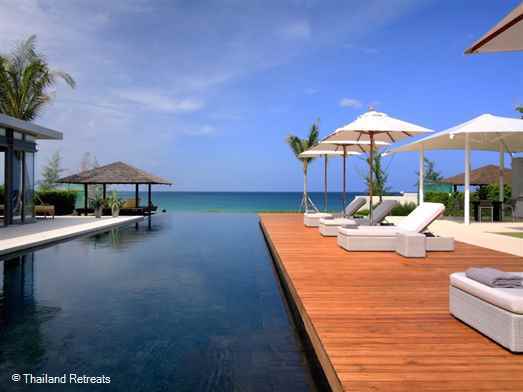 Offers rates for 4,5 and 6 bedroom use certain seasons. 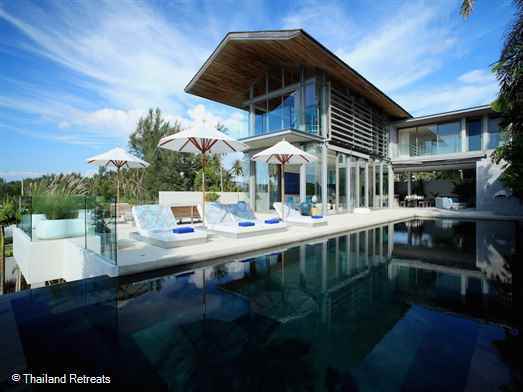 Jia Villa is of contemporary design situated on the beach in Phang Nga. 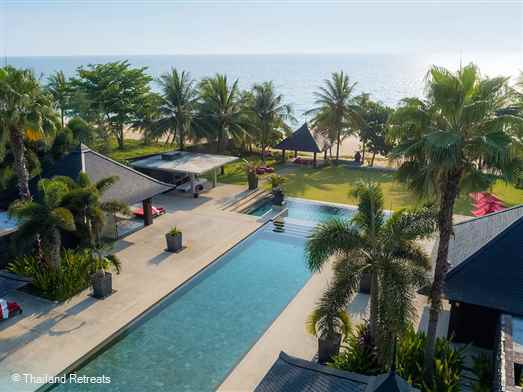 Features a snooker room with cinema screen, family room and infinity pool with a shallow pool for children. 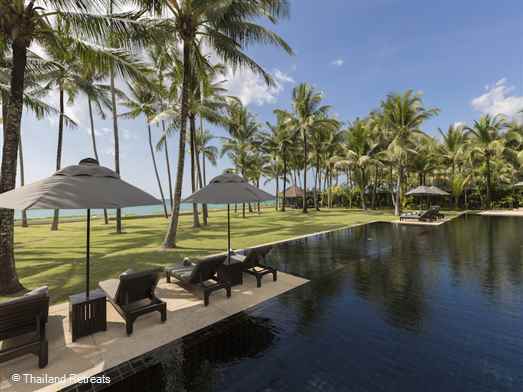 Sava - Villa Amarelo is a high end contemporary style luxury holiday villa set on the powder white sands of the 5km long Natien Beach in beautiful Phang Nga just north of Phuket. 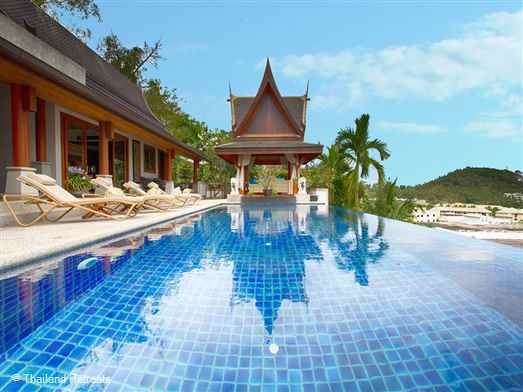 Has 25m pool, snooker table, barbecue area and is a perfect venue for a dream wedding. 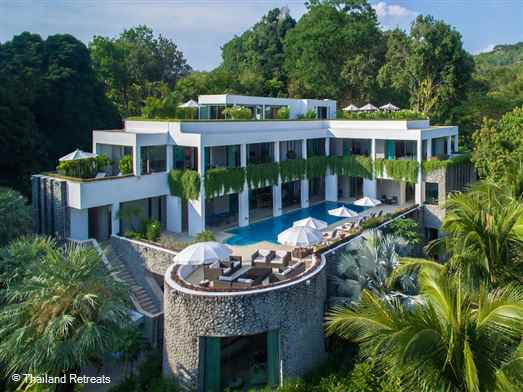 Sava-Vila Cielo is a contemporary style luxe Phuket villa situated right on the beachfront at Natai Beach in beautiful Phang Nga. 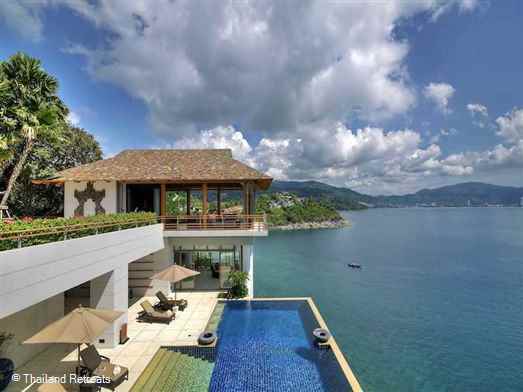 Has family media room, pool table and 5 aside football pitch!. 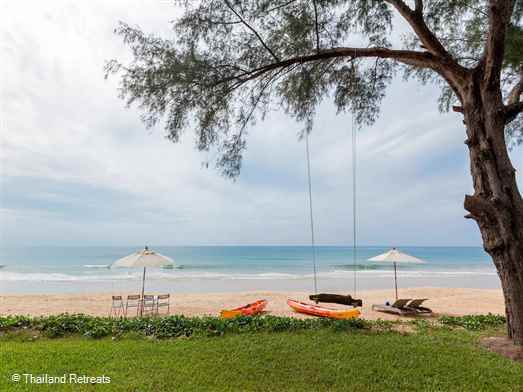 Offers rates for 4 bedroom and 6 bedroom occupancy. 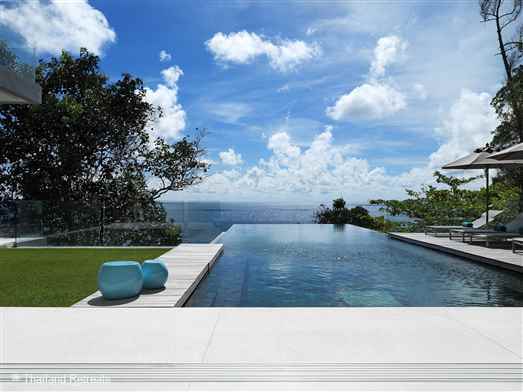 Sava - Villa Essenza is a stylish villa situated on Natai beach in beautiful Phang Nga north of Phuket. 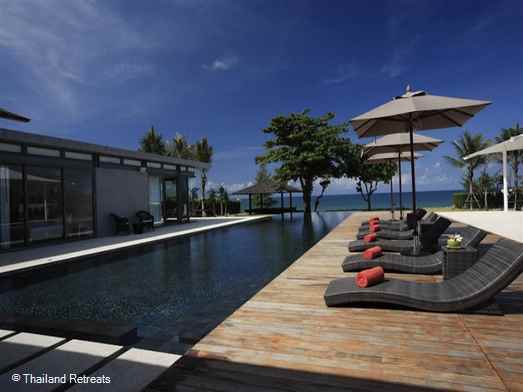 This very private villa has a cutting edge lighting and entertainment system, infinity pool and family room. 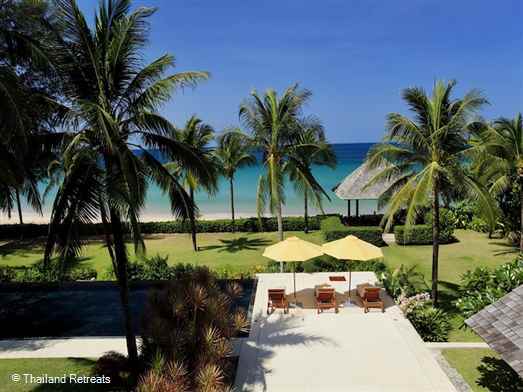 Offers rates for 4 bedroom occupancy and 6 bedroom occupancy. 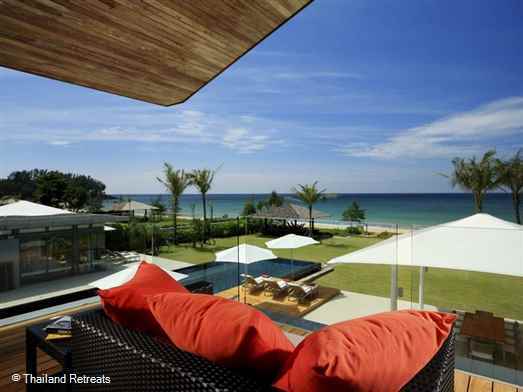 Sava - Villa Malee Sai is an elegant villa on Natai beachfront in beautiful Phang Nga north west of Phuket. 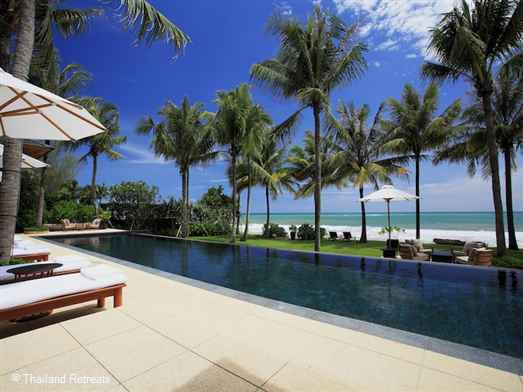 Has a 25m infinity lap pool and an excellent beach for families and a great place for beachside BBQ's. 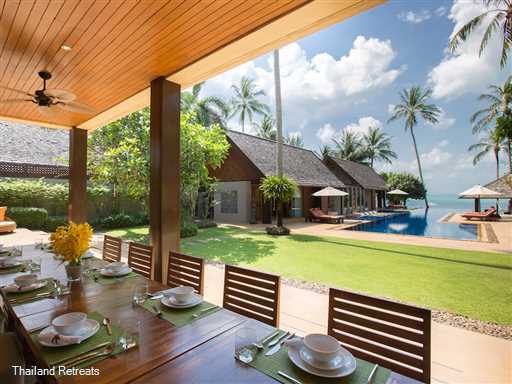 Offers rates for 4 bedroom and 6 bedroom occupancy. 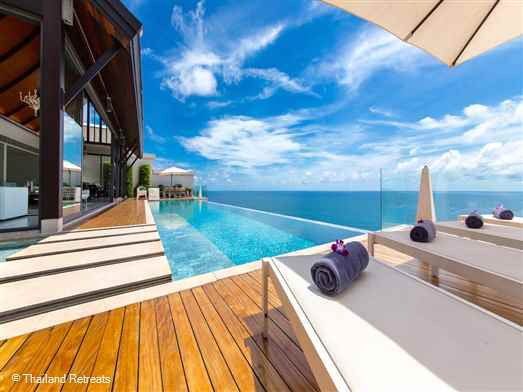 Sava - Villa Tievoli is a stunning villa blending indoor and outdoor living perfectly. 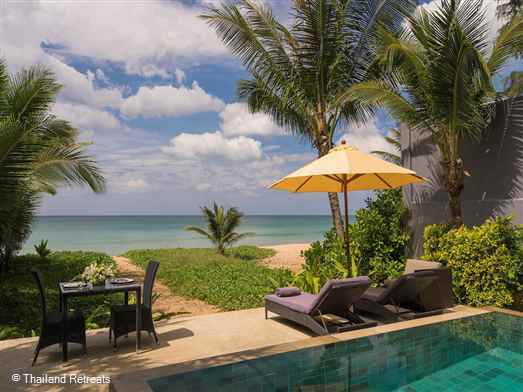 Situated on the lovely Natai beach in Phang Nga just north west of Phuket. 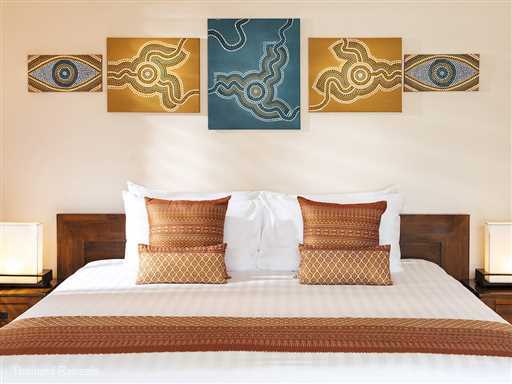 Offers rates for 4 bedroom and 7 bedroom occupancy. 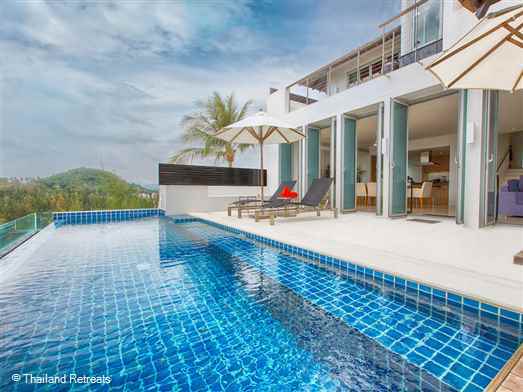 Sava Villa Aqua is a chic and stylish second line beach villa situated on unspoilt Natai Beach in beautiful Phang Nga north west of Phuket with a range of contemporary facilities for tropical indoor/outdoor luxury living. 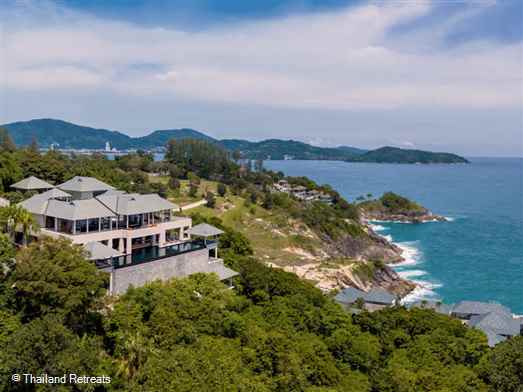 Villa Minh is an awe-inspiring luxury Phuket villa situated on the Kamala headland - one of the most exclusive locations on the famed millionaire's mile. 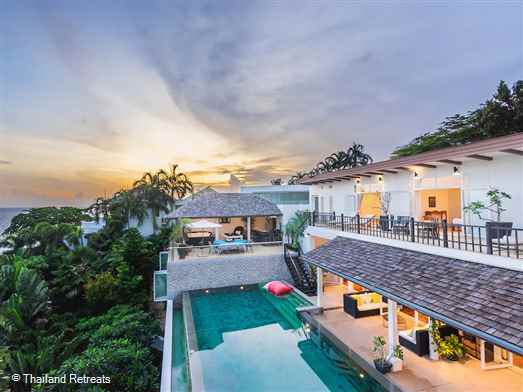 Villa Nautilus is a sleek 5 bedroom Phuket holiday villa with jaw dropping views over Phang Nga Bay. 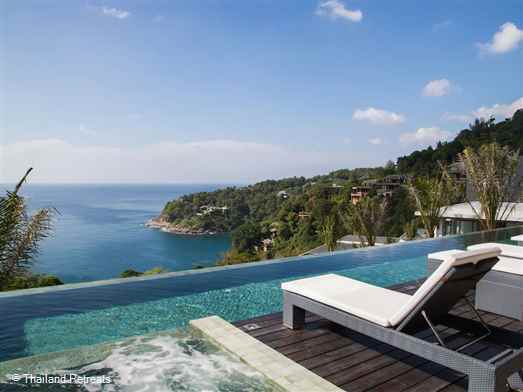 This luxury haven is a perfect choice for those seeking a private Phuket villa away from the tourist crowds. 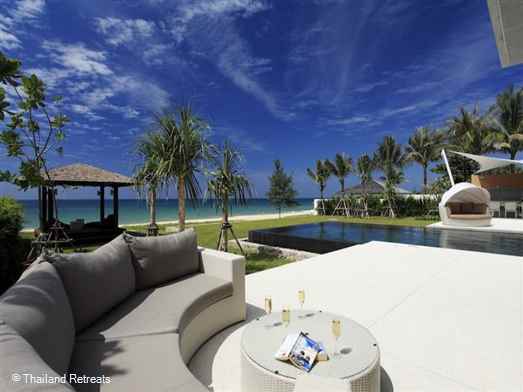 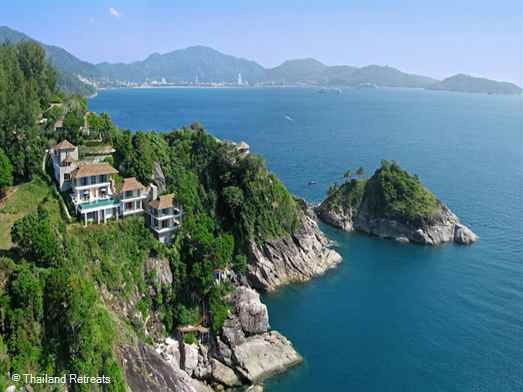 Villa Paradiso is a fantastic hillside villa over looking the beautiful white sands of Nai Thon beach. 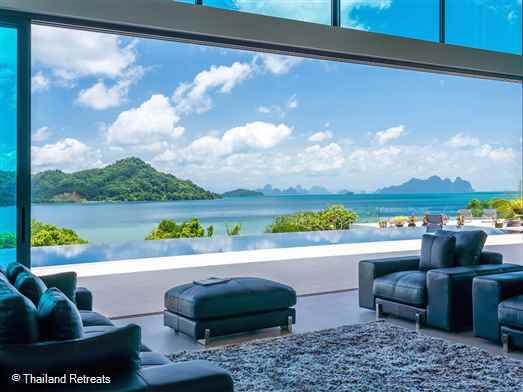 Super open plan living room in contemporary black and white design. 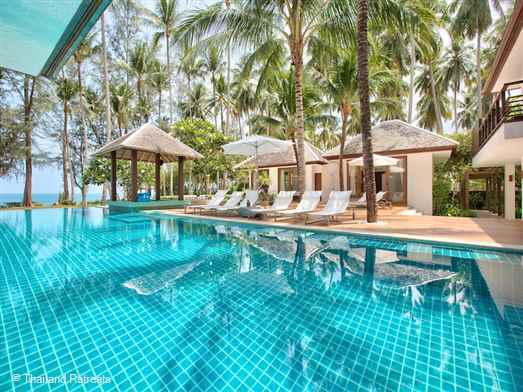 17m swimming pool. 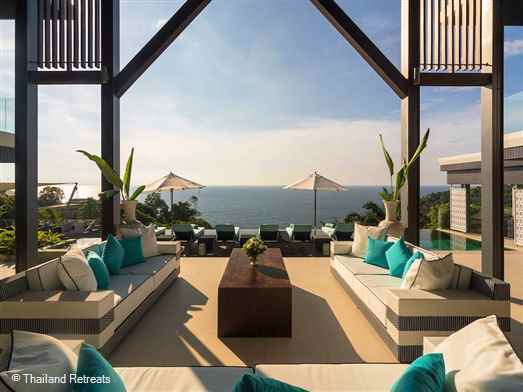 Fitness and Games rooms. 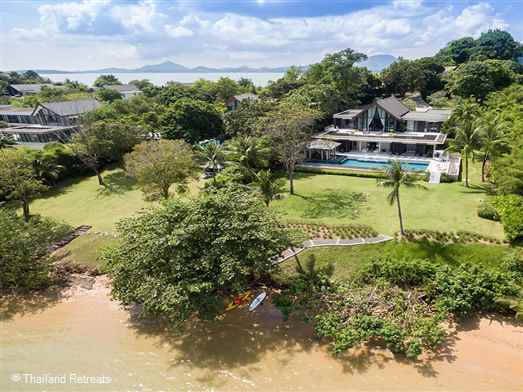 Tennis nearby.